Palmetto Party & Costumes opened its doors February 1, 2011. 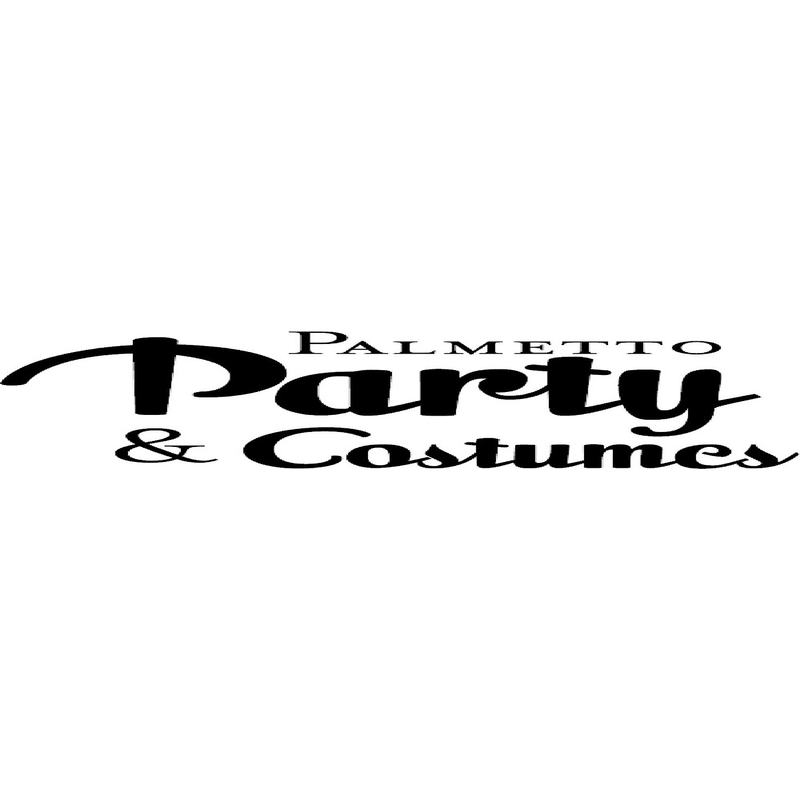 We have expanded several times over the years into the Pee Dee&apos;s largest and only locally owned party supply and costume store. Our 15,000 square foot store gives our customers the big box store selection and competetive pricing, while maintaining the home town service. The store is owned and operated by Lori and Ashby Gregg, life-long residents of the Quinby Area. We bring a great deal of experience in the retail business to provide a pleasant shopping experience. Party supplies was the initial endeavor of the store; however, we quickly came to realize that there was a need for so much more. The store has now evolved into not only party decorations, but also includes a 5,000 square foot costume and accessory area, that is displayed all year long. We love being able to provide our customers with the service and selection that they deserve.